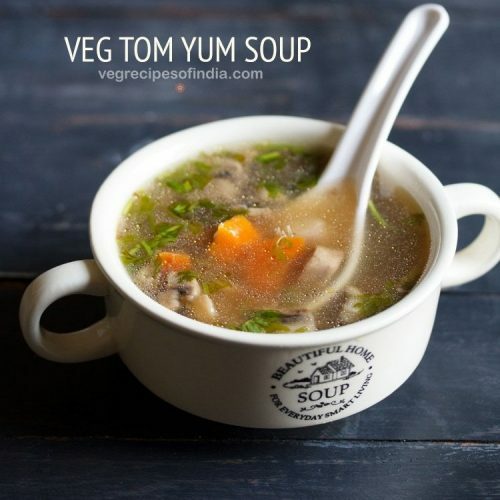 this delicious thai tom yum soup recipe is a spicy and sour soup made with mix vegetables. tom yum soup recipe with step by step photos – this delicious thai tom yum soup is a spicy and sour soup recipe from the thai cuisine. i am sharing a vegetarian version of tom yum soup made with mushrooms, carrots and french beans. when we go to dine out in restaurants having asian cuisine, then veg tom yum soup is one of the soups i end up ordering. 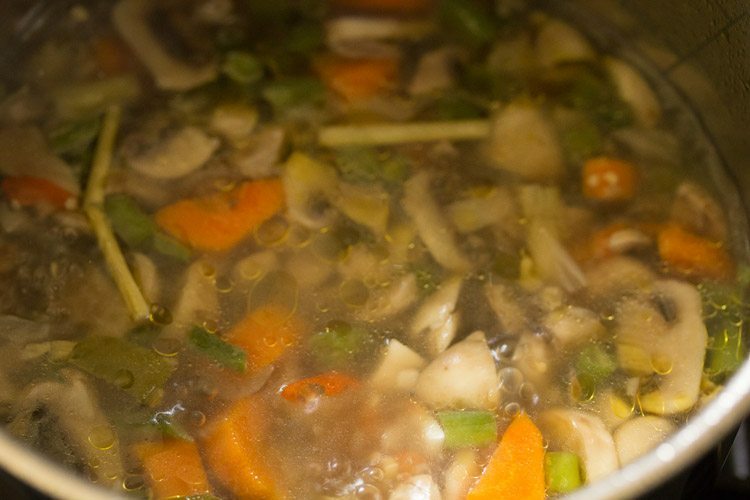 this is a healthy soup and excellent for cold and coughs. 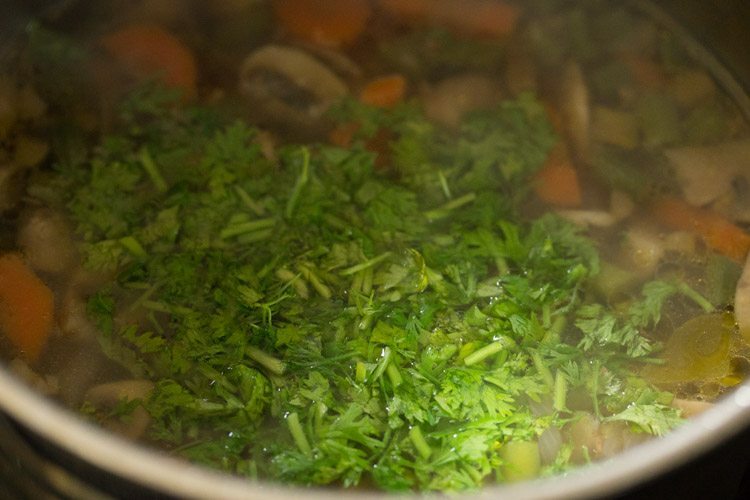 i started making this soup some months back referring to a few cookbooks and youtube videos. occasionally i make thai curries and i get the thai herbs and spices from market. so when these thai herbs and spices remain, i end up making thai noodles, thai stir fries and thai soups. 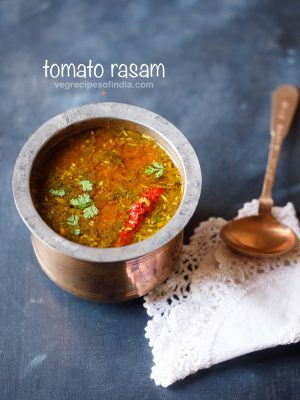 in this tom yum soup recipe i have used thai ingredients like galangal, lemon grass, kaffir lime leaves and thai chilies. 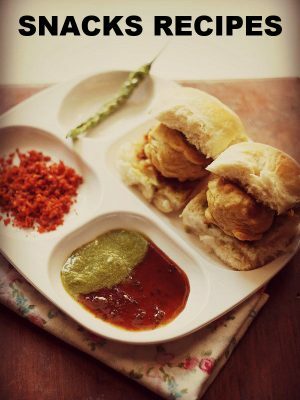 now i know these ingredients are not easily available in india. so i have mentioned substitutes for them in the notes section of the recipe card below. 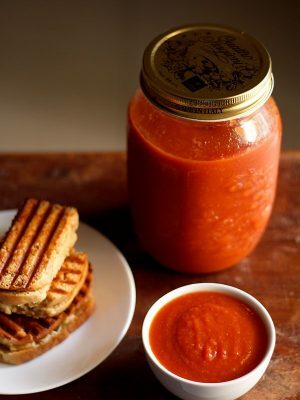 however, do note that there will be major flavor changes in the soup if made with the substitute ingredients. galangal, lemon grass, kaffir lime leaves are highly aromatic ingredients and their aroma profiles differ from each other. 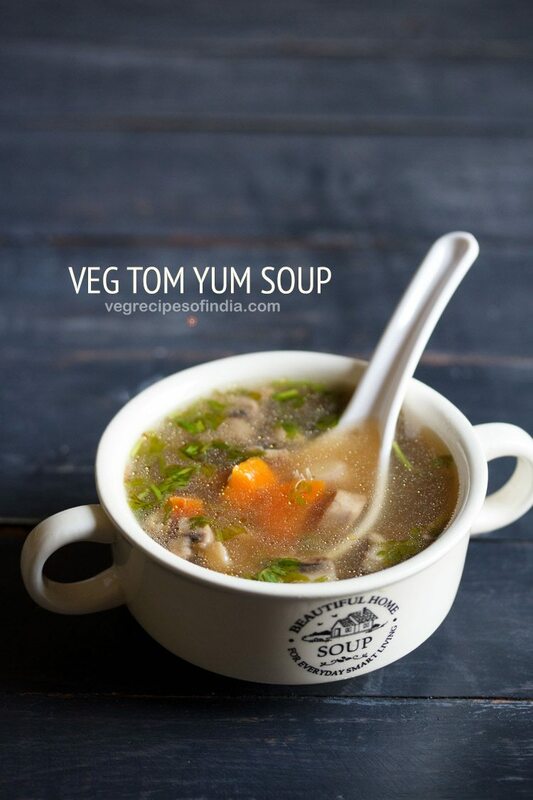 vegetarian tom yum soup is best served hot, especially during monsoons or in cold weather. you can even have it as a starter to a thai meal. firstly rinse and slice/chop all the veggies. also peel and finely chop garlic. then rinse the lemon grass stalks and remove the outer first or two layers. these layers are stiff and hard layers. discard them or you can add them in your tea or any veg stock that you make. smash it lightly with a knife and then slice the lemon grass. do note that if you do not have lemon grass stalks, then you can use 1 long lemon grass leaf. just tie it around itself and then add in the soup. peel 1.5 inch galangal and slice thinly. 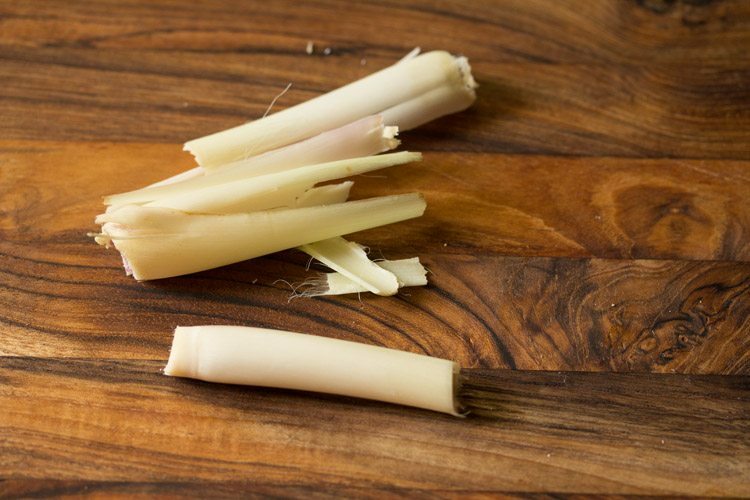 galangal is rough and not easy to slice, so some pressure is required while slicing. take 6 small thai chilies and smash each one lightly. thai chilies can be added less or more as per your choice. 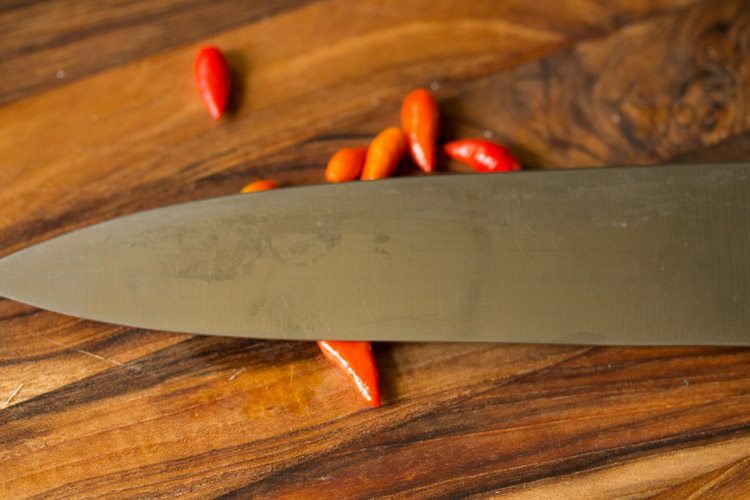 now slice the chilies diagonally in large pieces. 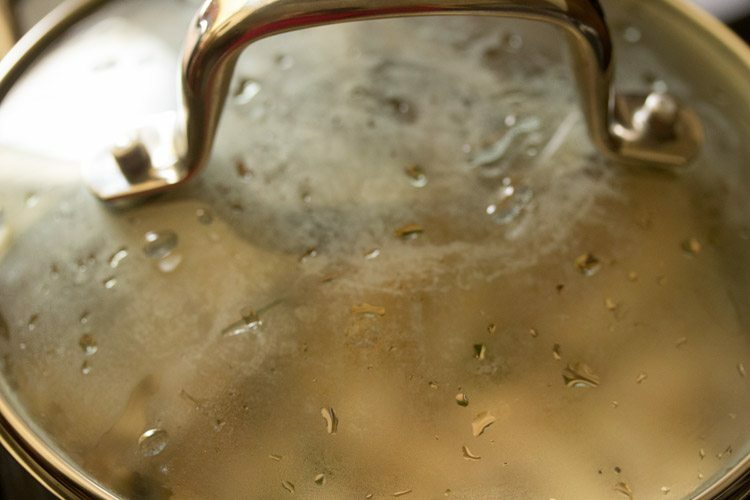 heat 2 teaspoons oil in a pan. 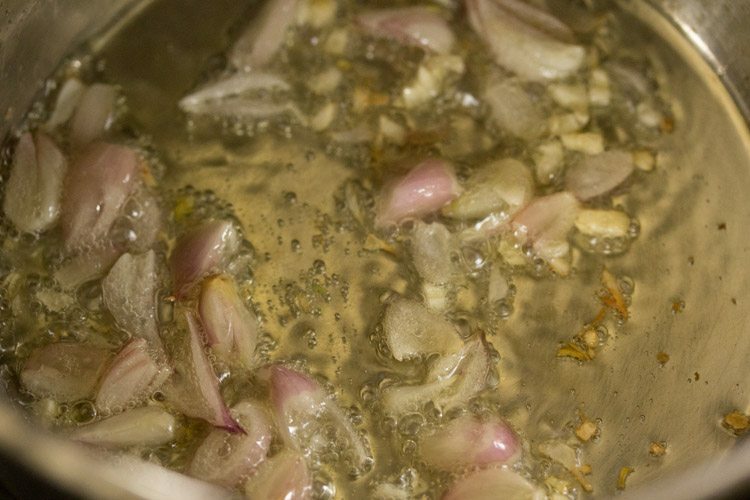 add 2 tablespoons sliced shallots and ½ teaspoon finely chopped garlic. saute for a minute on low to low-medium flame. 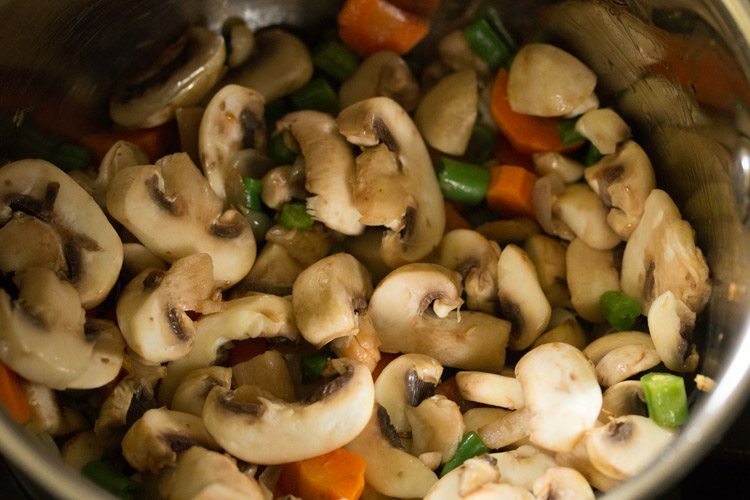 add the chopped veggies and sliced mushrooms. 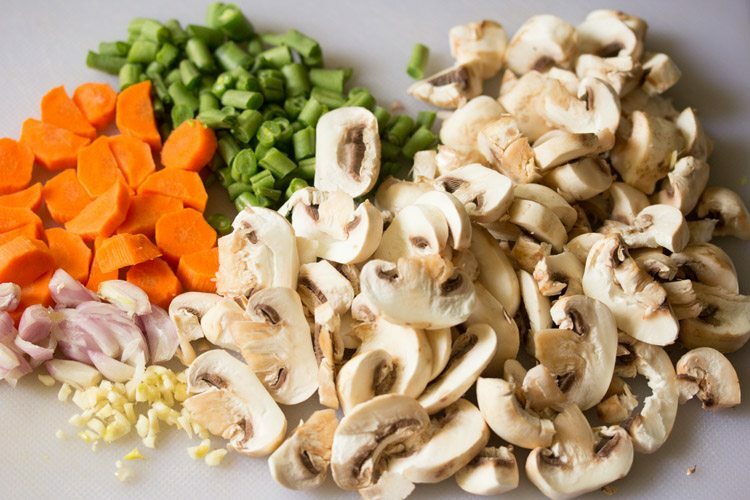 you can add your choice of mix veggies to the soup. then add 3 cups water. 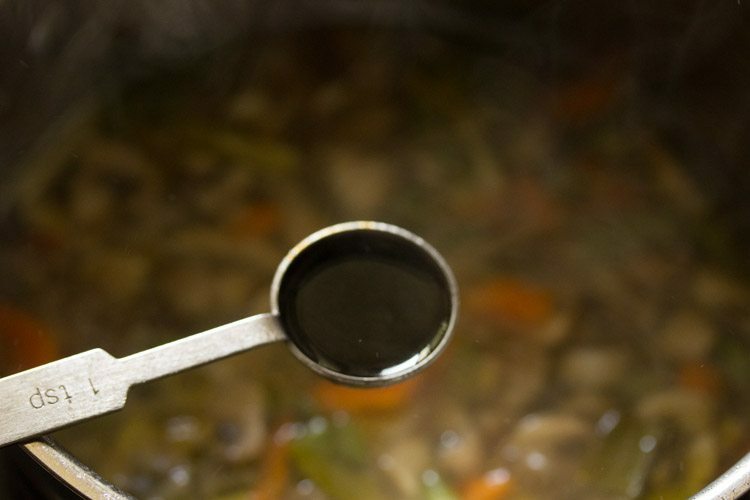 you can also use homemade veg stock. now add the sliced lemon grass stalks, galangal and thai chilies. tear 3 to 4 kaffir lime leaves and then add them. season with salt as per requirement and mix well. do add less salt as we will also be adding soy sauce later. cover the pan with lid and simmer on low to medium flame till veggies are done. do check at intervals when the veggies are being cooked. cook till the veggies are tender and cooked well. 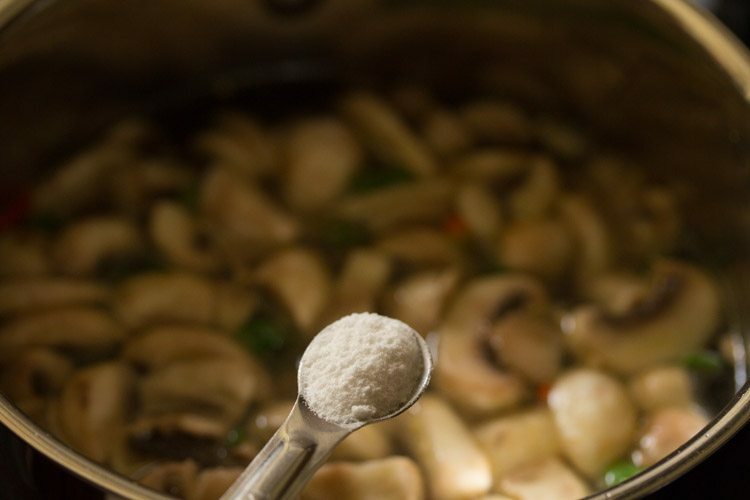 then add ½ teaspoon sugar. 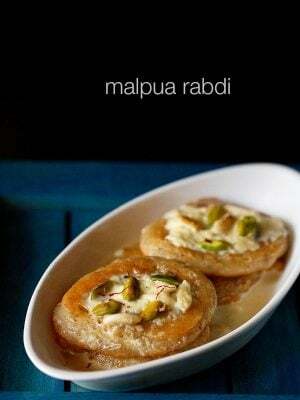 you can even use palm sugar or jaggery or coconut sugar. add 1 teaspoon soy sauce. mix very well and simmer tom yum soup for a minute. switch off flame and then add 2 tablespoons lemon juice. for a less sour taste, you can add 1 tablespoon lemon juice. lastly add 2 to 3 tablespoons coriander leaves. stir and check the seasonings. if required you can add more salt, lemon juice or soy sauce or sugar. 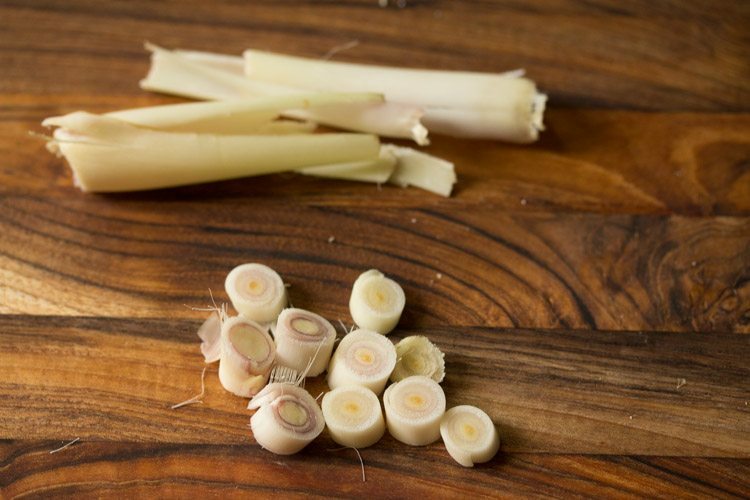 while serving thai tom yum soup remove the lemon grass stalks, red chilies, kaffir lime leaves and galangal. these cannot be chewed as they are stringy and dense. so do make sure not to finely slice or chop them. serve tom yum soup hot. 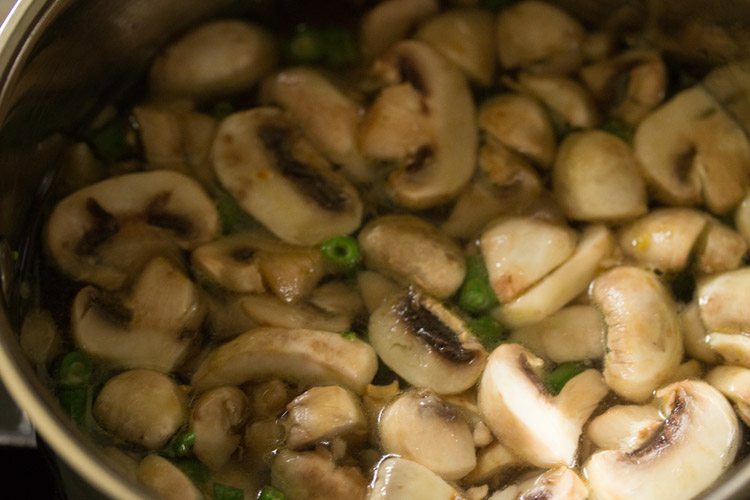 1. firstly wash 200 grams mushrooms very well in water. then slice them. also chop 1 small carrot, 5 to 6 french beans, slice 1 to 2 shallots or pearl onions and finely chop 2 to 3 garlic cloves. 2. then rinse the lemon grass stalks and remove the outer first or two layers. these layers are stiff and hard layers. discard them or you can add them in your tea or any veg stock that you make. 3. smash the inner stem lightly with a knife and then slice the lemon grass. do note that if you do not have lemon grass stalks, then you can use 1 long lemon grass leaf. just tie it around itself and then add in the soup. 4. peel 1.5 inch galangal and slice thinly. 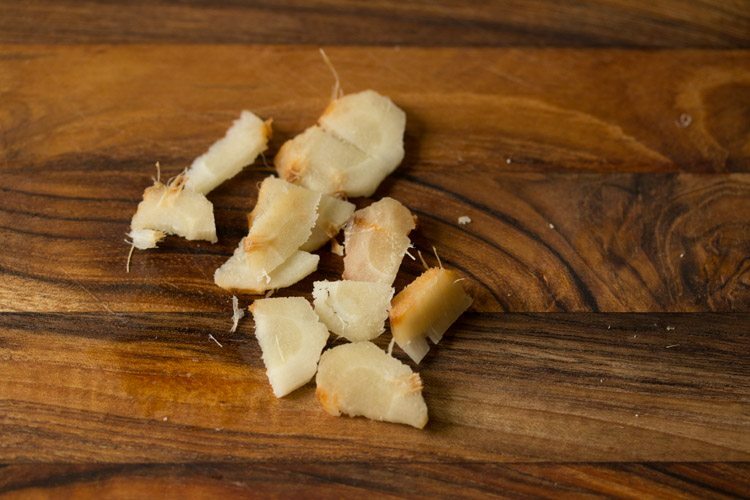 galangal is rough and not easy to slice, so some pressure is required while slicing. 5. take 6 small thai chilies and smash each one lightly. 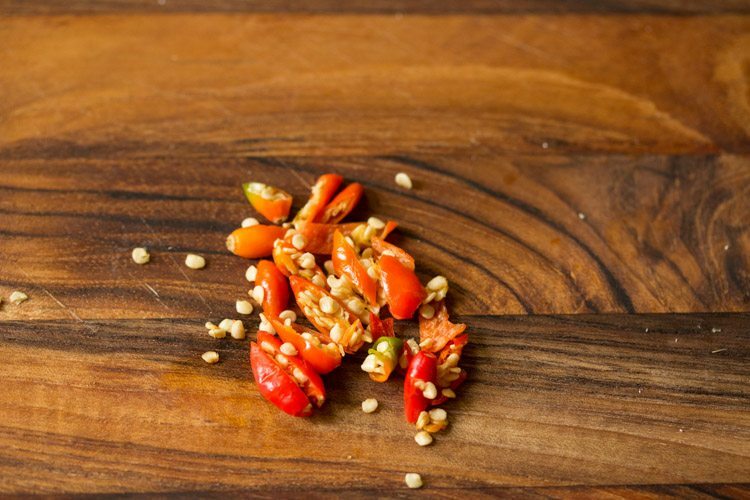 thai chilies can be added less or more as per your choice. 6. now slice them diagonally in large pieces. 7. heat 2 teaspoon oil in a pan. 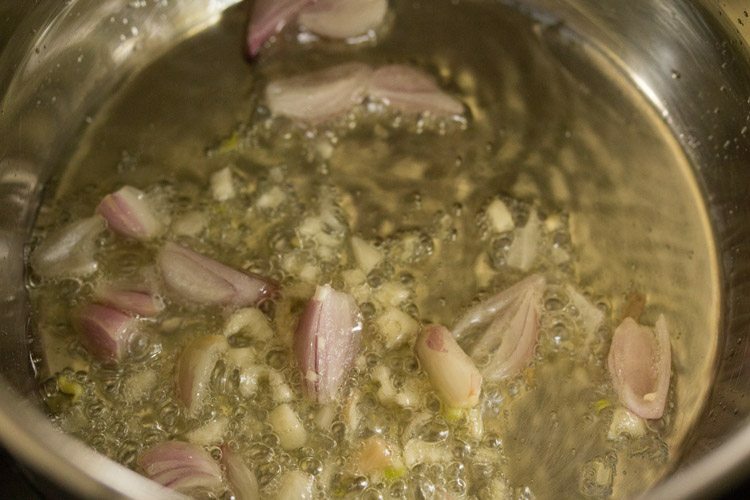 add 2 tablespoons sliced shallots and ½ teaspoon finely chopped garlic. 8. saute for a minute on low to low-medium flame. 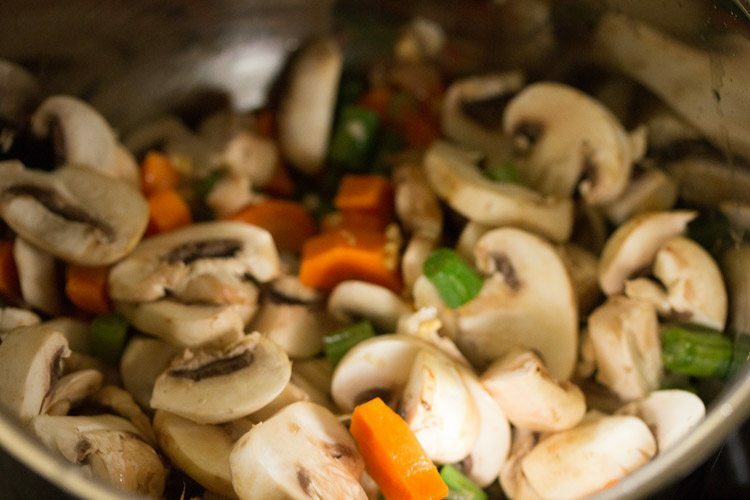 9. add the veggies and mushrooms. 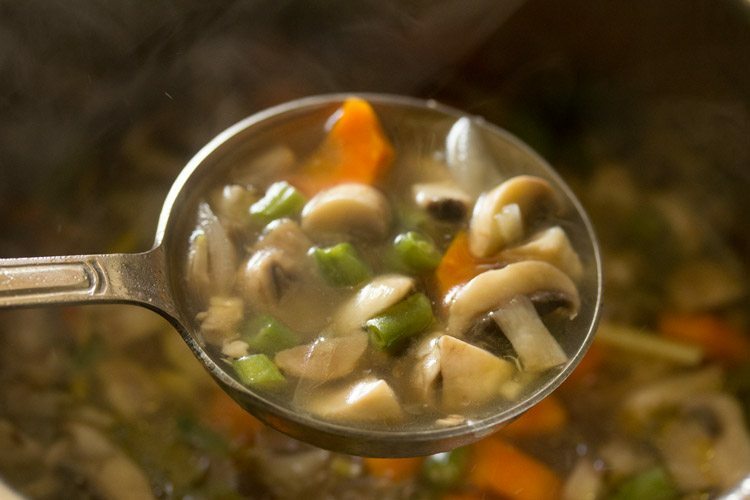 you can add your choice of mix veggies to the soup, but do add mushrooms as they give a nice taste and texture in the soup. 10. mix well and saute for a minute. 11. then add 3 cups water. 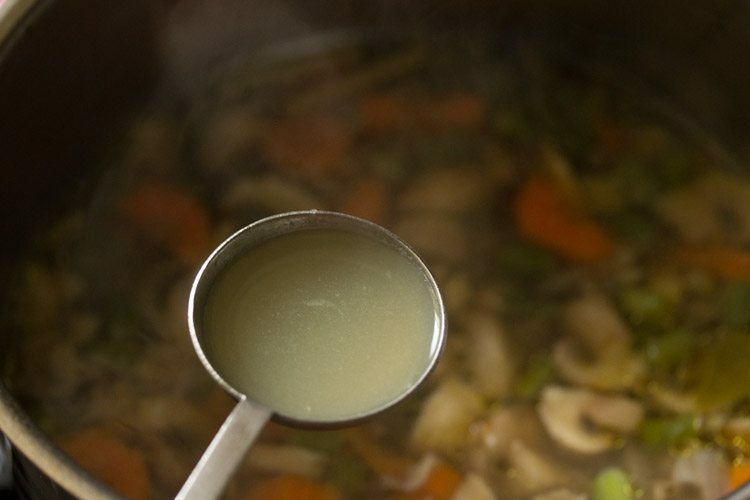 you can also use homemade veg stock. 12. now add the sliced lemon grass stalks, galangal and thai chilies. 13. tear 3 to 4 kaffir lime leaves and then add them. 14. season with salt as per taste and mix well. do add less salt as we will also be adding soy sauce later. 15. cover the pan with lid and simmer on low to medium flame till veggies are done. 16. do check at intervals when the veggies are being cooked. 17. cook till the veggies are tender and cooked well. 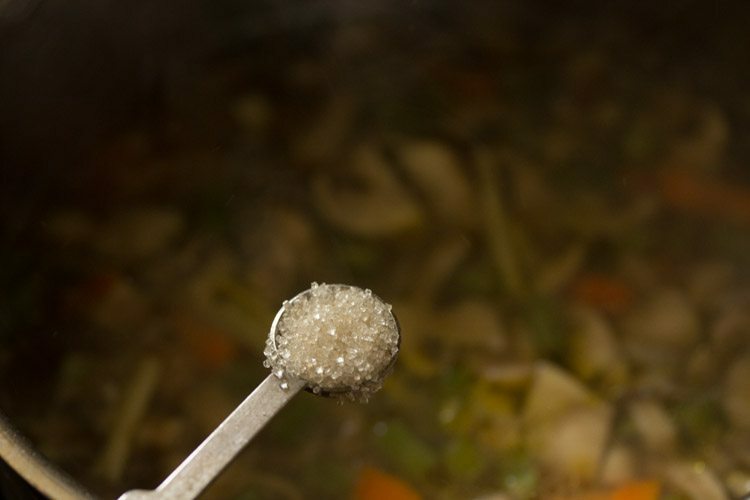 18. then add ½ teaspoon sugar. 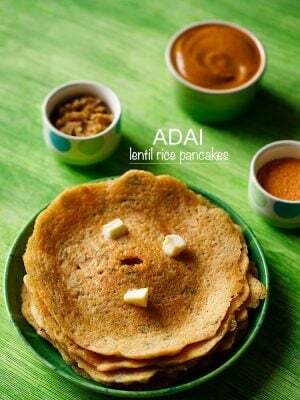 you can even use palm sugar or jaggery or coconut sugar. 19. add 1 teaspoon soy sauce. 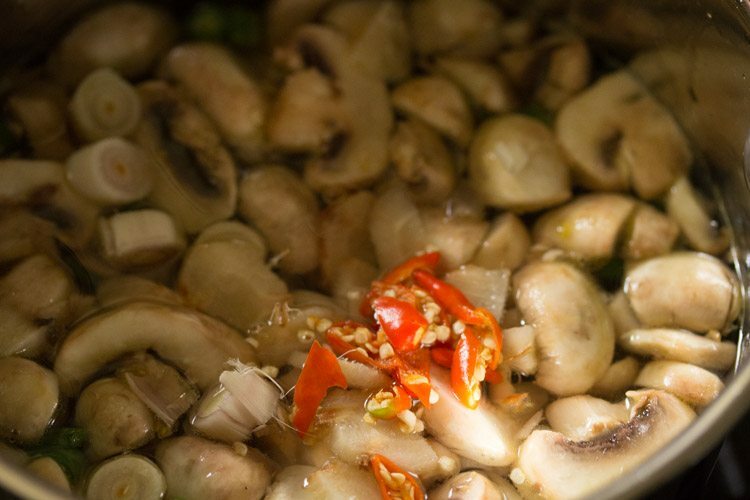 mix very well and simmer tom yum soup for a minute. 20. switch off flame and then add 2 tablespoons lemon juice. for a less sour taste, you can add 1 tablespoon lemon juice. 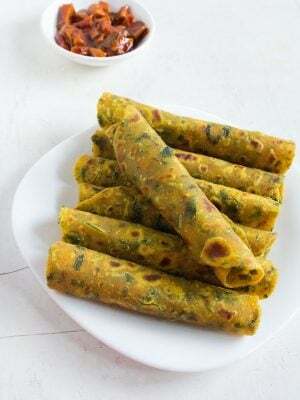 21. lastly add 2 to 3 tablespoons coriander leaves. stir and check the seasonings. if required you can add more salt, lemon juice or soy sauce or sugar. 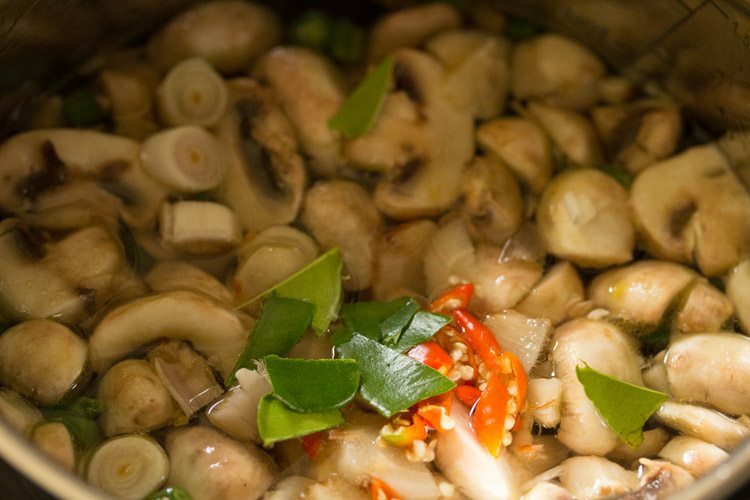 while serving tom yum soup remove the lemon grass stalks, red chilies, kaffir lime leaves and galangal. these cannot be chewed as they are stringy and dense. so do make sure not to finely slice or chop them. 22. serve thai tom yum soup hot. Wow I just noticed that your blog has completed ten years this February! Well congratulations on that! 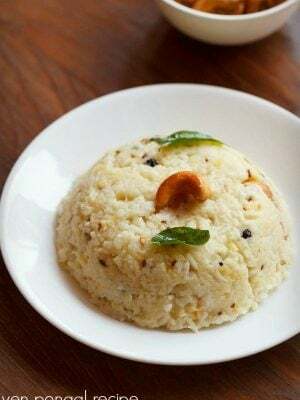 Entire food in my home is made using your recipes! 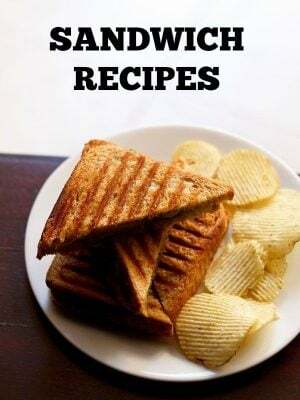 Your recipes are a great and you have so many varieties! I wish you all the best! I just tried your TomYum soup. maybe using fish sauce is better than soy sauce for the tom yam soup. not too much though! being a vegetarian, i cannot use fish sauce. hence i have added soy sauce.